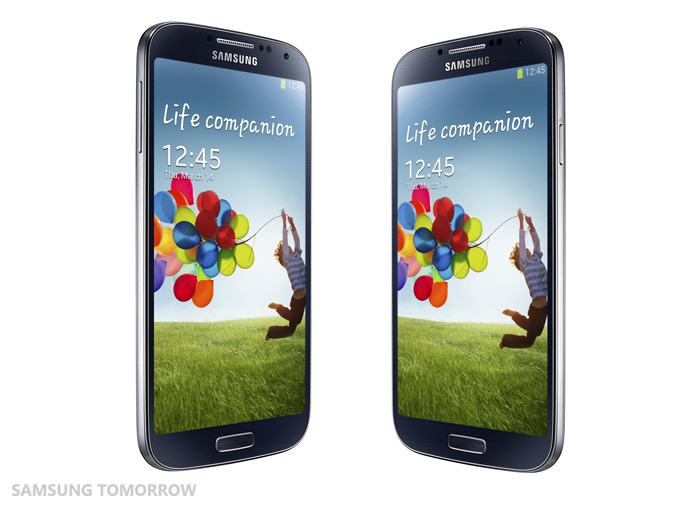 In a talk with Engadget, CMO Ben Ho was ready to talk big about the Galaxy S4, after HTC had been relentlessly hitting Samsung’s flagship device with Twitter hashtag-parodies on the launch event. Now, Ho wanted to tell the people why the Galaxy S4 device was no match for the HTC One. Ben Ho said that the premium feel of the HTC One’s aluminium unibody, cutting edge technology and “mouthwatering design” were all factors which would make users buy the One over the Galaxy S4, with its cheap plastic design. According to the HTC CMO, Samsung also spent way too much on advertising and not enough on innovation. In the full speech, he detailed how the mainstream buyers may be interested in the Galaxy S4, but said “our customers” want the best premium device, and that comes from HTC. It seems like everyone is on the offensive against Samsung, possibly for their large market share in the mobile business. Even Apple, who remain quite reserved, decided to take some pot shots at Android and Samsung, with Phil Schiller hitting them on Twitter. Impressively, Samsung did manage to put on a good show and many pundits were impressed with the smartphone, despite the lack of actual change in the design. 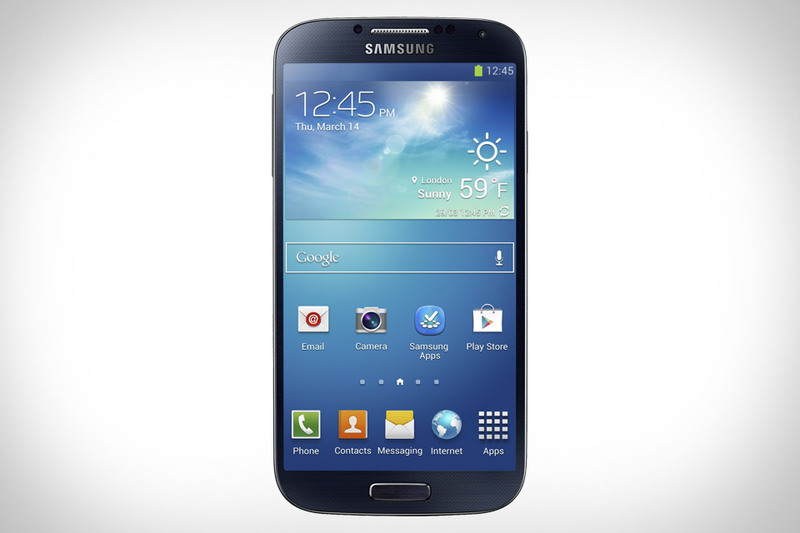 For international users, a octo-core processor is on the Galaxy S4, with tons of storage and a top display. In our first impressions, we found the Galaxy S4 to be a stellar device, capable of doing most tasks and bundled with Samsung’s wacky and sometimes truly stupid software features. Ben Ho also took a jab at the software, but given some of the HTC One software isn’t the best, we cannot really say we are with him. Overall while this may seem like companies just being rivals, everyone getting on Samsung’s new flagship device and knocking it off looks to be stemming from fear and from the fact the South Korean electronics giant will do well with this smartphone.